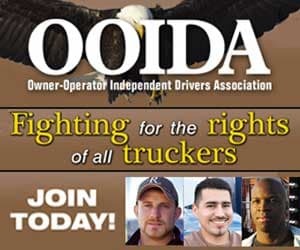 WASHINGTON — Nearly nine in 10 Americans support the DRIVE-Safe Act, newly re-introduced bipartisan legislation supporters say will help address the nation’s shortage of truck drivers. The DRIVE-Safe Act modernizes federal law and updates safety standards to provide younger drivers with the opportunity to enter the trucking industry by driving interstate commerce. 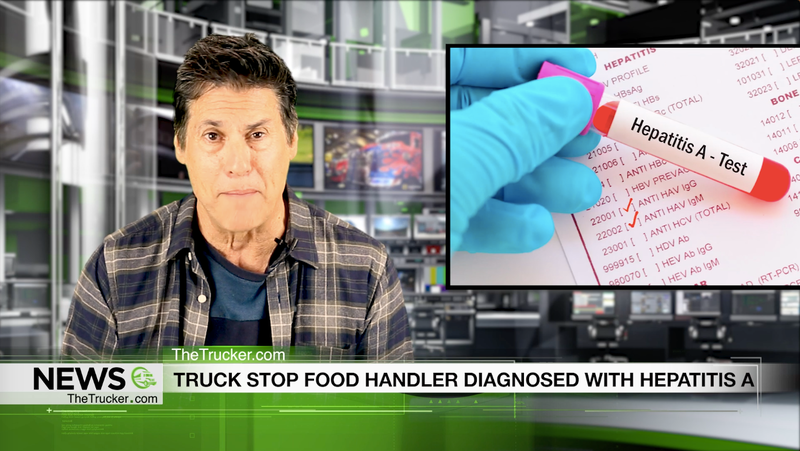 According to a recent Harris Poll commissioned by the International Foodservice Distributors Association (IFDA), 86 percent of Americans expressed support for the DRIVE-Safe Act after answering questions to gauge awareness and understanding of the driver shortage and current federal law. The Harris Poll survey was conducted online from March 5-7, 2019, among 2,015 U.S. adults ages 18 and older . 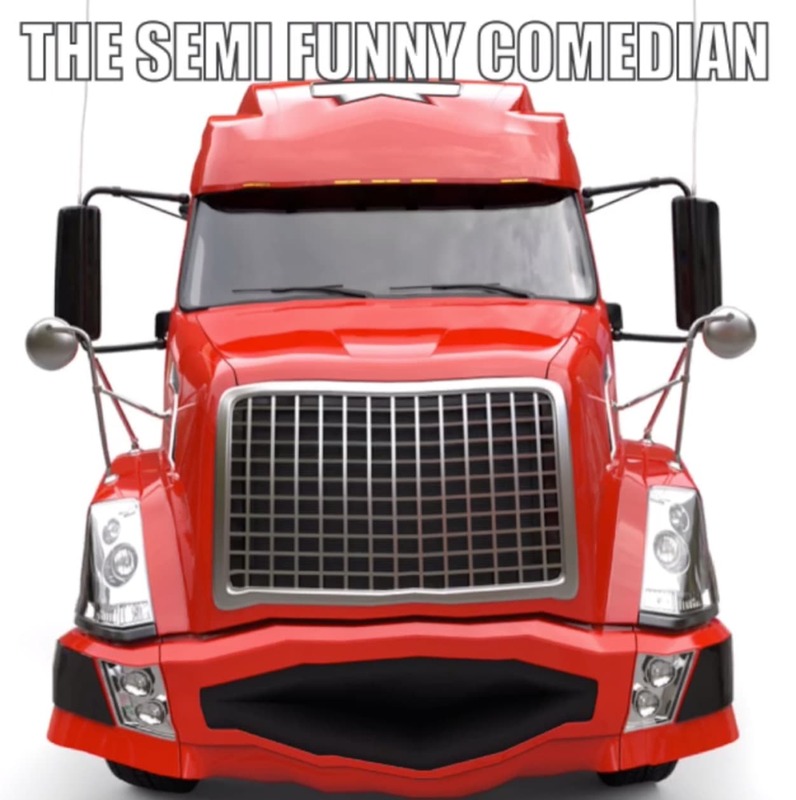 The survey further showed that more than nine in 10 Americans (95 percent) believe that the current commercial truck driver shortage has an impact on U.S. consumers, and a majority believe higher shipping costs for businesses/consumers (71 percent), delayed/slower shipping times (70 percent), and increased costs of consumer goods like groceries and restaurant meals (58 percent) are happening as a result of the shortage. According to the American Trucking Associations, the growing driver shortage is reaching crisis levels, as 70 percent of the nation’s freight is carried by commercial trucks. 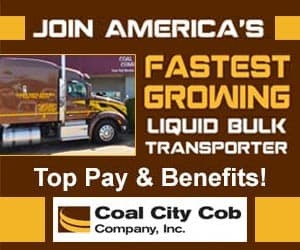 According to a recent estimate, the nation needs an additional 50,000 truck drivers immediately, a shortage that is expected to grow to more than 174,000 by 2026. While 48 states currently allow drivers to obtain a commercial driver’s license at 18, federal law prohibits these adults from driving commerce across state lines until they are 21. The DRIVE-Safe Act would create a two-step program to allow younger drivers to enter the industry safely. Formally named the Developing Responsible Individuals for a Vibrant Economy Act, DRIVE-Safe enhances safety and training standards for newly qualified drivers 18-21. Under the legislation, once a driver qualifies for a commercial driver’s license, they begin a two-step additional training program with rigorous performance benchmarks. Drivers must complete at least 400 hours of on-duty time and 240 hours of driving time in the cab with an experienced driver. 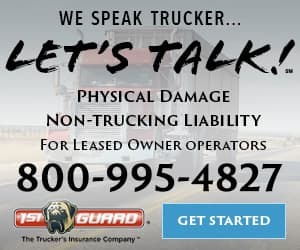 Every driver will train on trucks equipped with new safety technology including active braking collision mitigation systems, video event capture, and a speed governor of 65 miles per hour or below. If the money was better there would be more drivers. I don’t consider 1,200.00 to 1,500.00 over the road good pay when I can make that and be home with my family every night and I don’t have to put up with all the bull of E logs 65 mile hour trucks. 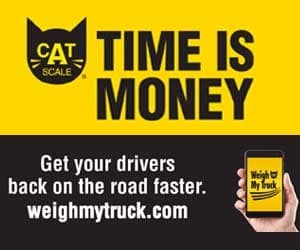 Companies think instead of paying there drivers putting satellite TV and radios in trucks make up the pay Give me a truck that will do the speed limit no matter what state I drive where I can get my miles. 65 is not a safe speed if all other traffic is doing 75 or 80 anyone that thinks so should have there head examined.